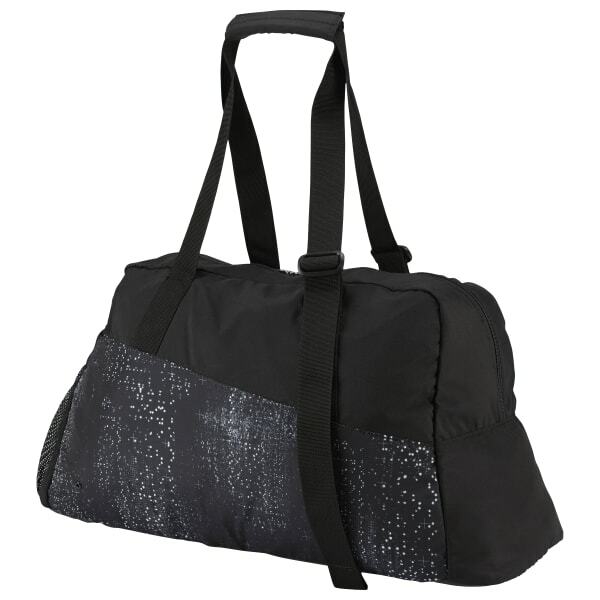 This women's duffel bag helps keep everything organized in the rush to the gym before work or after school. 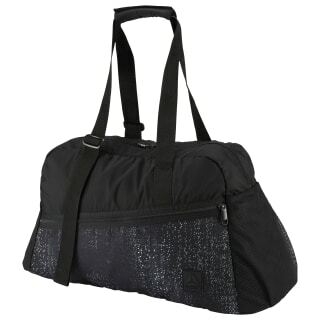 It has a ventilated compartment to keep workout clothes or shoes separate. An inner pocket contains a hair tie.